Bi-polar Disorder and Neurofeedback testimony. Tune in as we discuss the facts which Doctors don't want you to know because they want you to depend on drugs and not have a quality of life. Neurofeedback is an increasingly promising alternative treatment for a variety of psychiatric disorders. 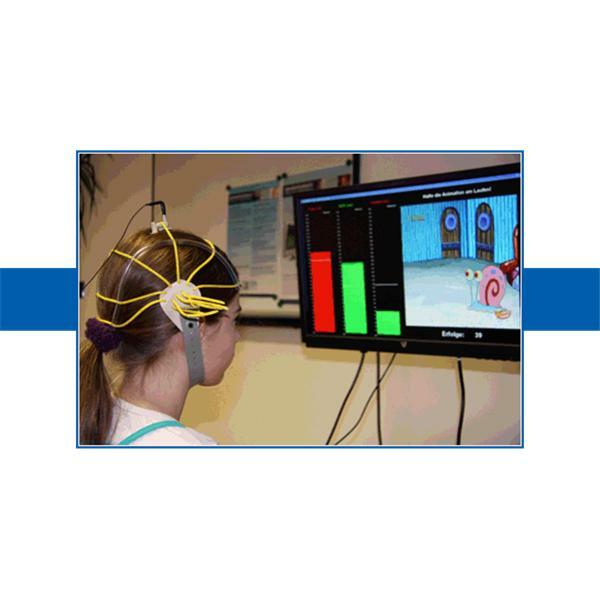 For readers who are unfamiliar with this type of treatment, neurofeedback is also known as electroencephalogram (EEG) biofeedback therapy. It uses sensors on the scalp to measure EEG frequencies, offering real-time feedback (through video or sound) that rewards frequencies associated with relaxed attention, and suppresses frequencies associated with under- or over-arousal. The goal of this training is to develop skills for self-regulation of brain activity.